Sufjan Stevens has created two new singles for the LGBT+ film Call Me by Your Name. Forming part of the soundtrack, "Mystery of Love" & "Visions of Gideon" serve as a voice of the film alongside the storyline. Director Luca Guadagnino recently said in a press conference that the only direction he gave Sufjan was asking him to do it. 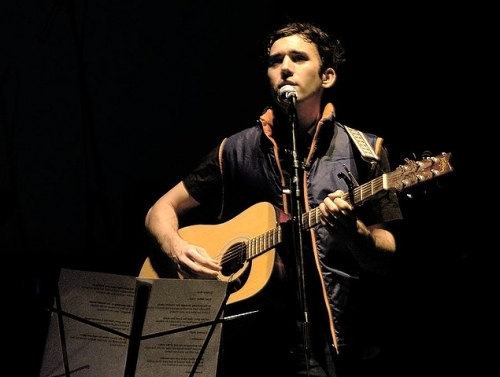 When Sufjan agreed, he was asked to create one song, but ended up giving them two, as well as a piano version of "Futile Devices" from his album The Age of Adz. With the release of "Mystery of Love" comes the mystery of meaning. The track holds many nuances drenched in significance, it becomes hard to make heads or tails of some lyrics. 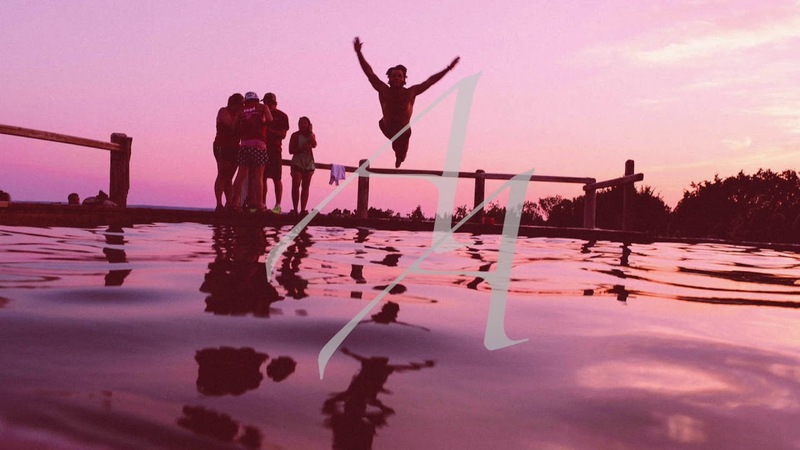 So much so that we though it necessary to compile a glossary of some of the most searched-for terms from “Mystery of Love” in the order that they appear. The terms have also been bolded in the track's full lyrics at the bottom of the page. Rogue River – a 215 miles (346 km) river located in Oregon in the United States. The mouth of which is the only location where dinosaur fossils have been found in that state. People have lived along the river for 8500 years, some of which died during the Rogue River Wars of 1855–56 against European-American miners and settlers. These settlers then remained relatively isolated until a mail-route was set up along the river, which remains today as one of only two rural mail-routes. Hephaestion – a general in the army of Alexander the Great. Brought up with Alexander, sharing all his secrets, he was described as 'the dearest of all the king's friends.' When Hephaestion died, Alexander asked the oracle to grant him divine status, thus making him a 'Divine Hero.' Alexander passed away 8 months later, planning lasting monuments in Hephaestion's honor with his last breath. Plover – a type of bird found throughout most of the world. A plover is a wader, meaning they wade through the shore or mudflats foraging food. They hunt by sight rather than feel, and make use of an anti-predator behavior known as false brooding where they pretend to nest at a certain site so as to distract the predator away from the nest.